Teamine eye complex helps create a younger-looking eye area, attacking the causes of signs of premature aging both on the cellular level and at the skin's surface. Years of research have indicated that teamine conditions and treats the eyes in four ways, reducing dark circles and puffiness, firming and tightening sagging, loose skin and smoothing fine lines and wrinkles. 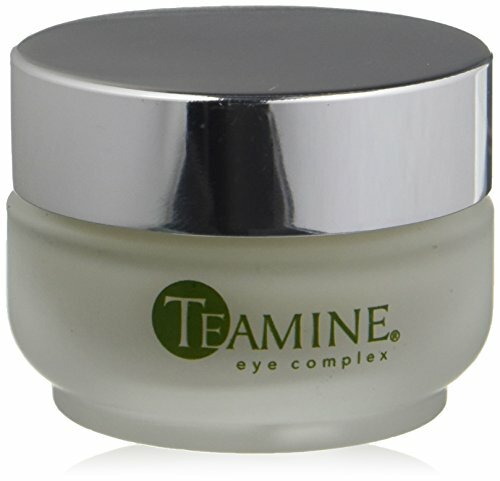 Teamine eye Complex is a concentrated cream, so a very small amount is needed. Apply under eye area along the orbital bone twice a day after cleansing. Gently apply with ring finger from the inner corner of the eye outward up to the brow bone. Avoid direct eye contact. 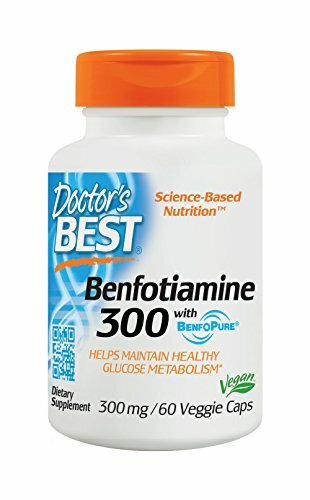 Results should be seen in 4-8 weeks with twice daily use. Etamine concealer is much more than a concealer. It's a serious age-defying eye complex that works to reduce dark circles while it lightly conceals. Available in two shades, light and medium. Direction - Pat a very small amount under eyes and blend. Apply more if needed for added coverage. Teamine concealer is so much more than a concealer. It's a serious three-in-one eye complex that works to reduce dark circles, fine lines and wrinkles while it lightly conceals. Results of a clinical study proved the effectiveness of teamine concealer after once daily use: Formulated with the newest, most advanced technology for addressing dark circles, teamine concealer contains clinically proven peptides, extracts, natural minerals and antioxidants that brighten skin and provide anti-aging benefits. Troxerutin, a potent antioxidant, and exotic extracts such as Brazilian ginseng, south American marapuama and white lily extract help to reduce the appearance of dark circles. 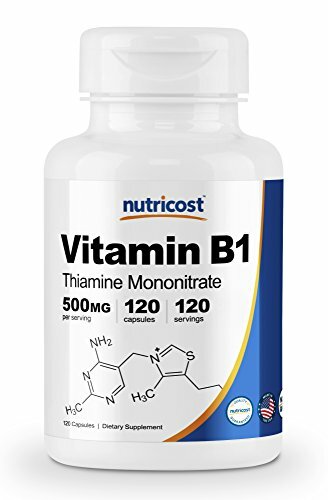 Green tea, coenzyme Q10, vitamin E, THD ascorbate, and grape fruit extract provide antioxidant benefits. Revision Teamine Concealer (available in Medium and Light shades) conceals under-eye imperfections while improving the appearance of dark circles, fine lines, wrinkles and puffiness. Formulated with the latest ant-aging peptides, natural minerals and antioxidants.BenefitsDiminishes the appearance of dark circles with a proprietary blend of active ingredients Conceals imperfections while brightening the under-eye area Reduces the look of fine lines, wrinkles and puffines Size: 0.35 oz / 10 gResults of a clinical study proved the effectiveness of TEAMINE Concealer after once daily use:- 86% of subjects showed an improvement in dark circles.- 91% of subjects showed an improvement in fine lines.- 93% of subjects showed an improvement in overall under-eye appearance. Looking for more Revision Teamine Eye Complex similar ideas? Try to explore these searches: Removable Cup Holders, Tri Tone 14k Gold Pendant, and Egyptian Cotton Standard Pillowcase. Look at latest related video about Revision Teamine Eye Complex. Shopwizion.com is the smartest way for online shopping: compare prices of leading online shops for best deals around the web. Don't miss TOP Revision Teamine Eye Complex deals, updated daily.